Victoria’s schools are taking the lead when it comes to saving water. In the four years since it was first implemented, the Schools Water Efficiency Program (SWEP) has helped schools across the State save 2.7 billion litres of water – that’s a cost saving of $7.73 million since 2012. Yarra Valley Water is encouraging schools to sign up to the voluntary program which is available to all Victorian schools. Collectively, the 193 participating schools in Yarra Valley Water’s area have saved 474 million litres of water worth almost $1.8 million since 2012. The program provides free water data monitors to participating schools, giving teachers and students alike access to up-to-date information about water consumption using an interactive website. It also allows schools to identify and implement low-cost solutions to achieve water-savings. Complimenting this information is a tailored curriculum resource which aligns with maths and science concepts for students. Most importantly, the program instils life-long water-saving behaviour that children can take beyond the school gate. The program demonstrates that there are many opportunities for water efficiency improvements, such as flow control valves on hand basins and drinking water fountains as well as targeting leaks and inefficient irrigation practices. Schools in Yarra Valley Water’s service area are saving up to 30 per cent on their water expenses, an average of over 600,000 litres every year over the four year period. David Snadden, General Manager Strategy and Communication at Yarra Valley Water said: “Schools participating in the program report that they have made startling discoveries and savings since they started using state-of-the-art data loggers to track their water usage. For example, since Mill Park Secondary College joined the Program, their water bills have dropped 50 per cent when compared to its average bill for the last 12 months. Thanks to the data loggers, the school discovered and was able to repair multiple leaks that amounted to water wastage of 520 litres per hour. 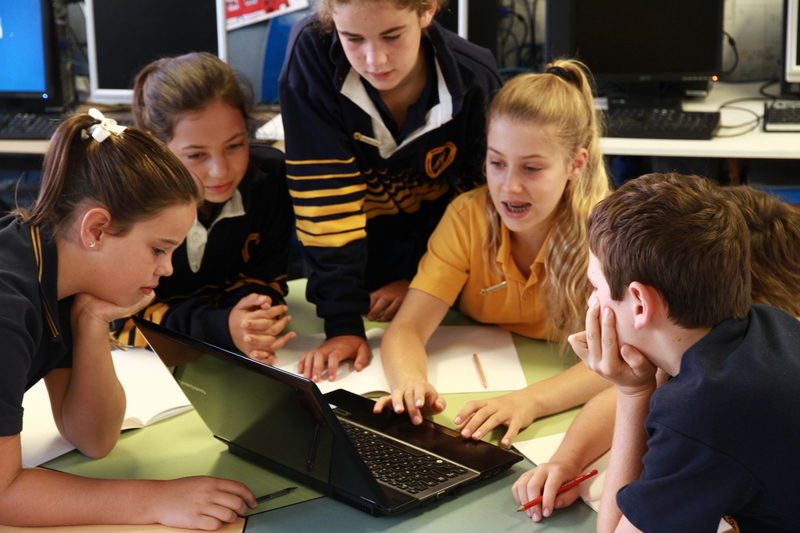 SWEP is a three year program open to all Victorian schools – Catholic, Private or State – and is free for the first year, and $150 in years two and three. Most schools recoup this money in water savings before the end of the first year.